Our company excels in offering Boys Polo T-Shirt. It is best suitable for boys of all physiques as it is available in different sizes as per the requirements of our esteemed customers. 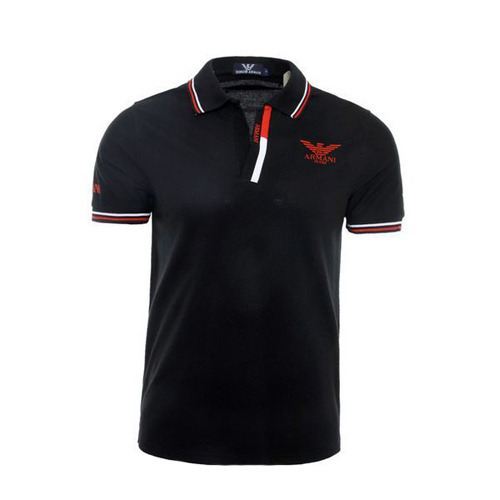 Assuring high quality, Boys Polo T-Shirt can be worn with denims as well as trousers that add grace to the personality. This perfect designing range can be avail from us at industrial leading price range. Sivi Exports is the sole proprietorship based company that has started its journey in the year 2005 at Tiruppur in Tamil Nadu, India. Our company is the leading manufacturer, supplier and exporter of fashionable range of garments such as Kids Wear, Men's Wear, Ladies Wear, Ladies Top, Ladies Cotton Legging and many more. All our garments of our company are extensively used and highly demanded by our clients due to their features like strong stitching, excellent finish, comfortable fitting, availability in various sizes, colors and design, elegant look, stylish appearance and easily washable fabric. This has also enabled us to create a solid client base all across the world. We design and manufacture these products by using high grade fabric that we procure from the reliable vendors of the industry. Also, latest fashion trend and customer’s demands are kept by our professionals in their mind while offering and producing these apparels.